Hazard identification & visitor inductions made simple. “We set up our H&S policy and hazard register in 10 minutes. There’s great mapping tools, our contractors find it easy to use and the technical support is free….I’m not quite sure how anyone could manage their H&S obligation any easier. With multiple access points to our farm this has made our commitment to work-place safety way more robust. Create your own interactive hazard maps with just a few clicks. They’re easy to make and will always be available for your contractors & visitors to view. 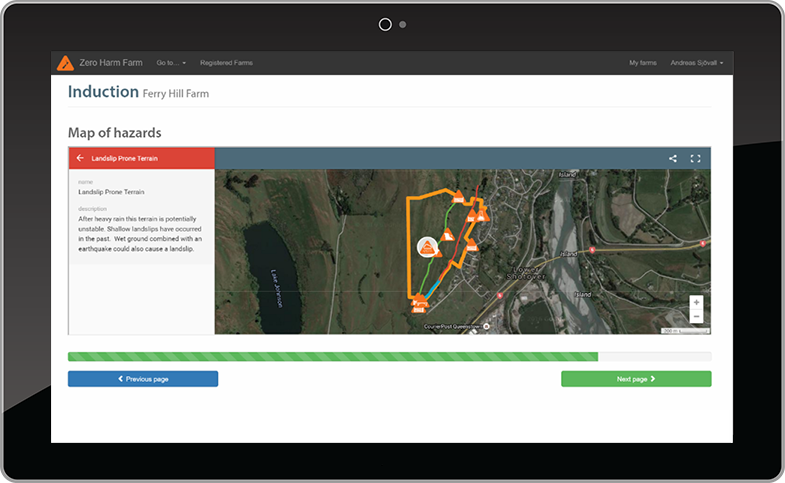 Let our intuitive health and safety hazard register wizard pinpoint hazards or risks on your farm or worksite and suggest prevention controls for you. Or add customized hazards and risks yourself. 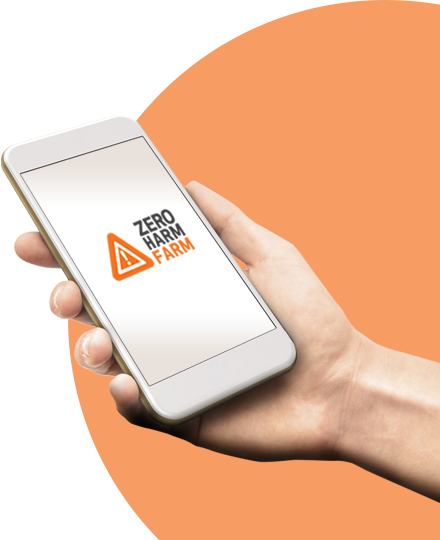 Use Zero Harm Farm and our team will assist you wherever you need it. 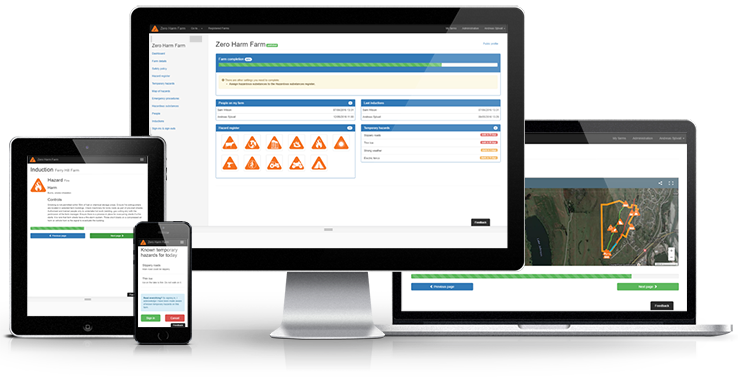 If you already have an existing site map we can use and import that as your new hazard map, we’ll connect remotely to your computer to resolve any queries. 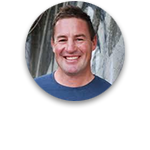 We provide 1 to 1 training and support for the system to everyone that registers, it’s include in your subscription cost. 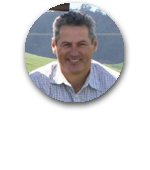 Tainui Group Holdings has been using Zero Harm for over a year. The system is working very well for us, however, it’s the support that we have received from the staff that has been of most value to us. The Zero Harm team have welcomed our input to improve their system and we’re excited about the future to ensure our staff are well supported by an effective Health and Safety tool. Workers navigate through your workplace induction process with a few finger taps. Only risks that they are not aware of will be displayed so that no time is wasted. 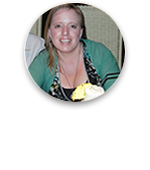 Or use the tool to record all employee or visitor inductions too! Visitors come and go, and so do some risks. 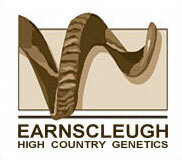 Temporary hazards are flexible and always displayed whenever a visitor inducts on your farm or worksite. Take the farm or worksite with you anywhere. 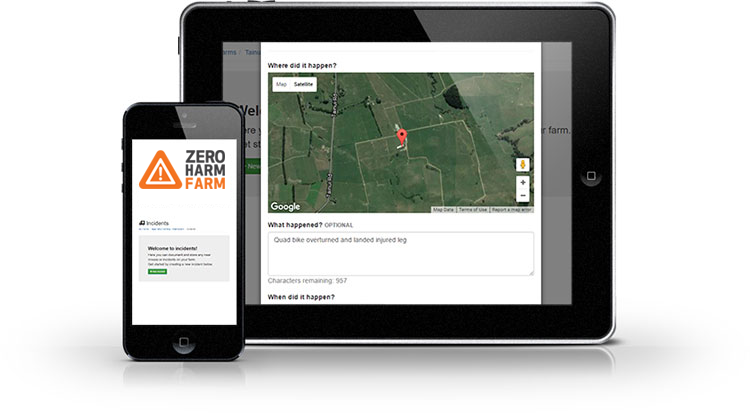 Zero Harm Farm’s responsive safety app works on all of your devices, no matter where you are. 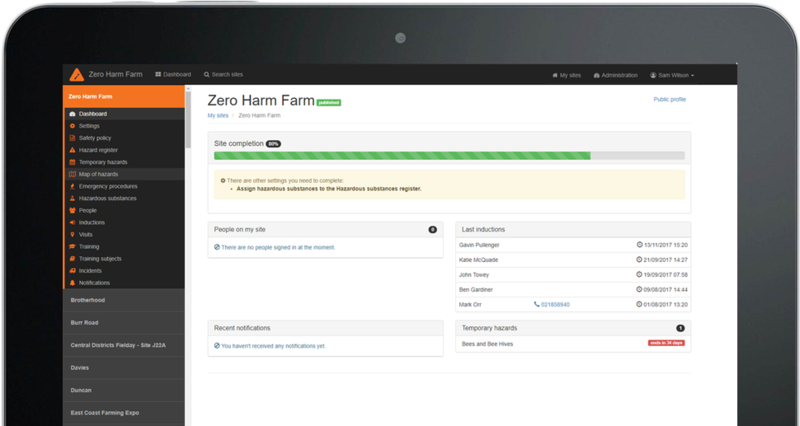 Every action on Zero Harm Farm is logged and stored on our servers for future reference. 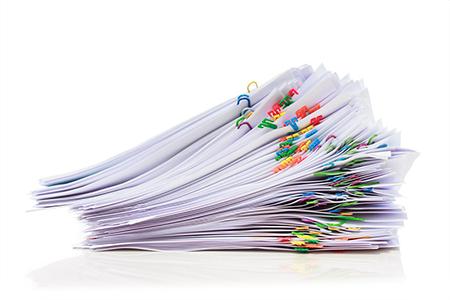 Best practice involves quality record keeping, no matter what happens. 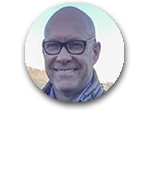 “ We needed a Health and Safety platform which was easy to navigate and simple to understand which also gave us the ability to add client-specific information needed to achieve compliance. Zero Harm provided us with that and more. We couldn’t find a system that came close regarding price, it provides real value for our business and the Zero Harm team are genuinely there to help. 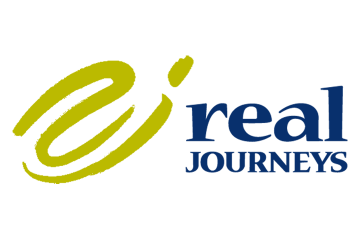 Managing your employee training has never been easier. 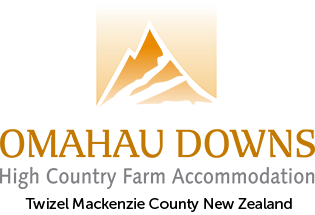 Assign training to employees, assign instructors and schedule training dates. Sweet. Never lose anything again. 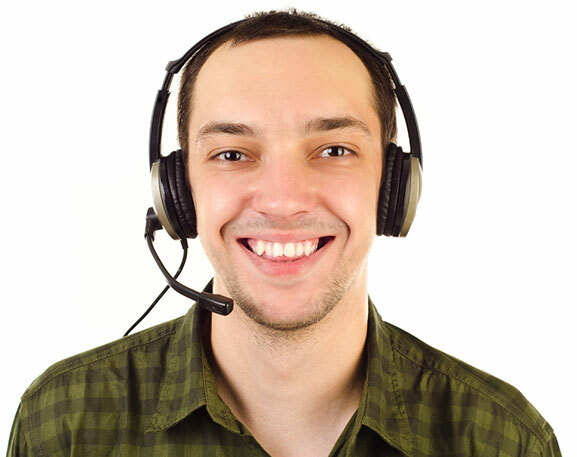 All training and amendments are automatically saved and stored ensuring you have a secure history of all conducted training. Organised. Reporting Incidents on the go. Advanced incident reporting allows you to report all incidents or near misses and save them to the cloud for secure, safe storage and analysis. It’s your legal obligation to report all incidents that expose the health and safety of workers or others to a serious risk. We’ll help you figure out which incidents you need to report to WorkSafe so you can remove any uncertainty easily. 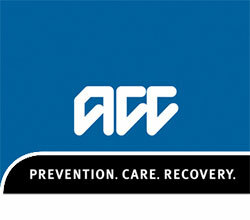 Manager’s can also record other incidents to provide proof of an active health & safety culture. 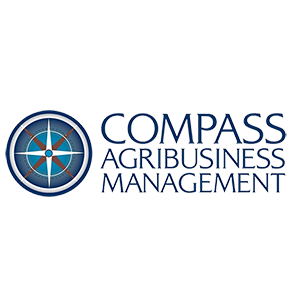 Report issues directly to the farm or worksite manager. 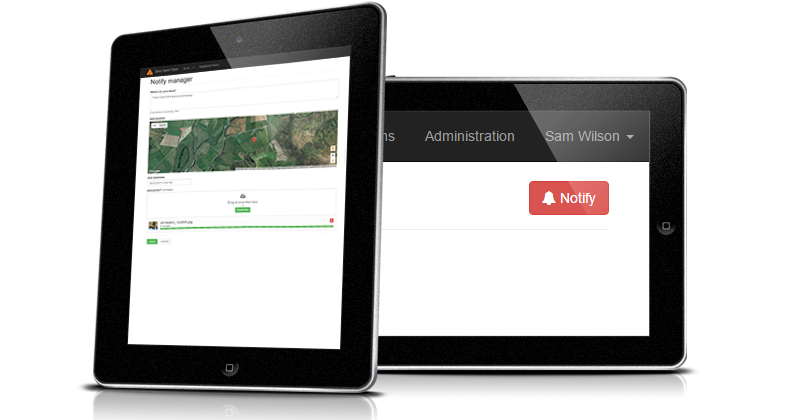 Visitors or workers can now report incidents, near misses or other safety concerns directly to those in charge and their work mates, instantly. Add images, description, location and timestamps – the manager gets notified immediately and everything is saved securely in the cloud. to make your farm safer.